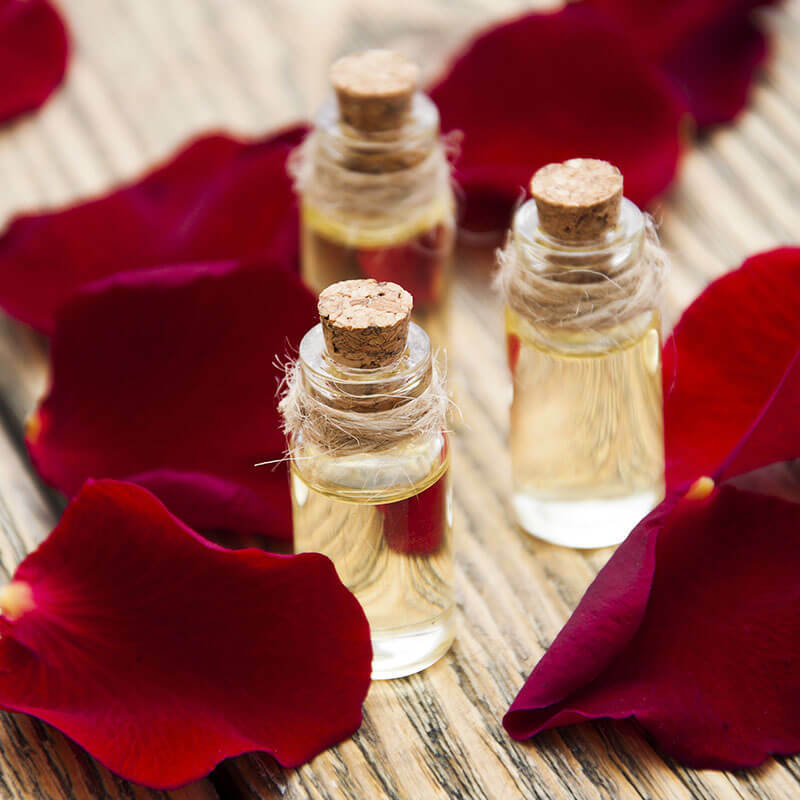 I'm asked a lot about the best essential oils for high blood sugar synergy. This blend of oils is known to help manage blood sugar levels naturally. 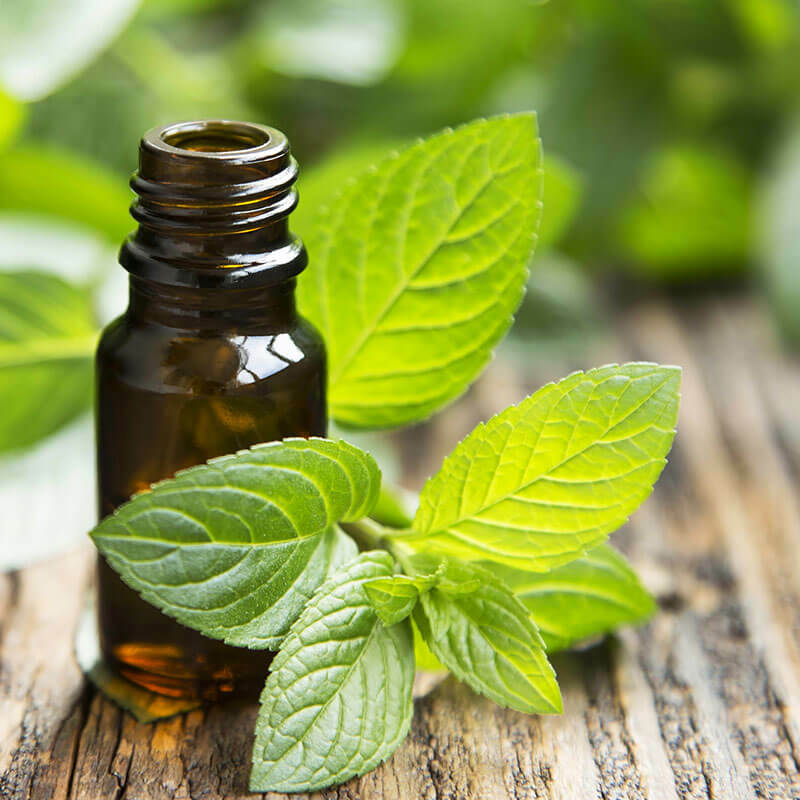 There are very real, documented health benefits associated with essential oils for high blood pressure. Learn how to lower blood pressure naturally! 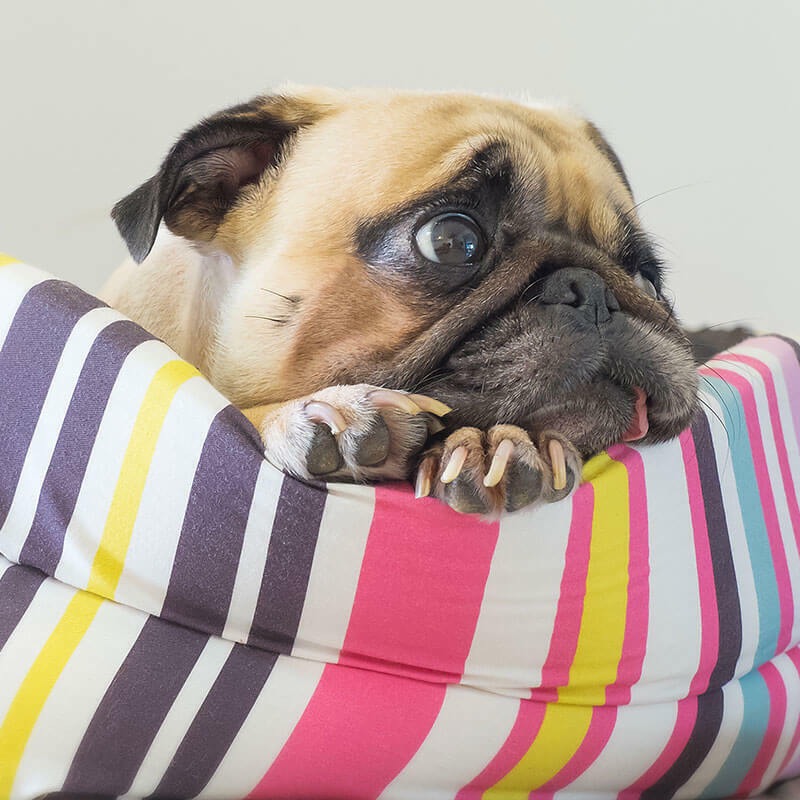 Essential Oils for dog anxiety will help your dog when you leave them home alone. This DIY Spray for Dogs with Anxiety is perfect to help them relax. Using this essential oil blend for allergies and making a roll-on is sure to become a favorite during pollen season. Make it today and keep it on hand! 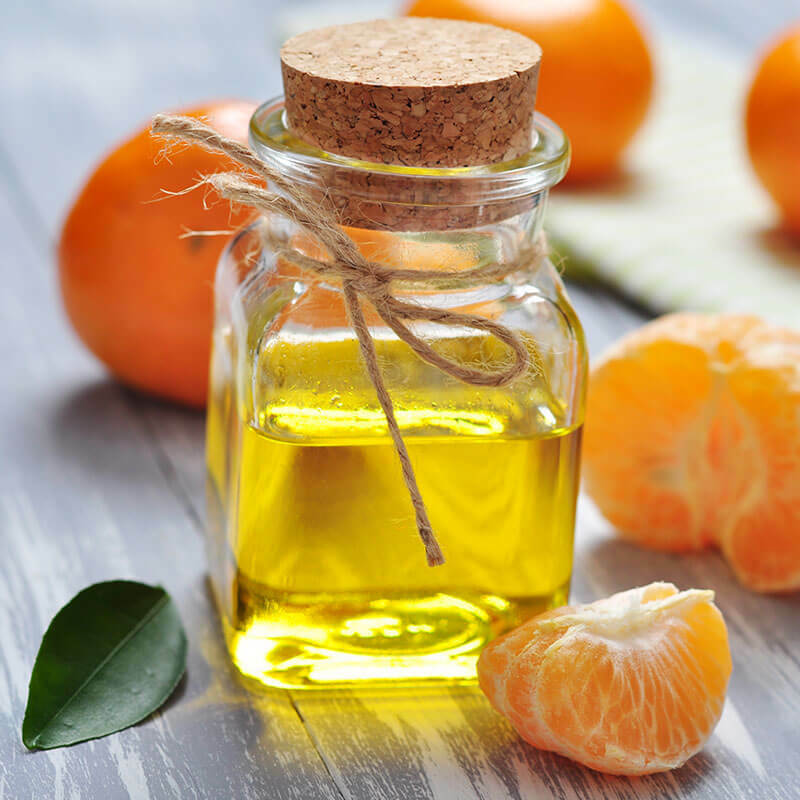 Say goodbye to toxic muscle rubs and make your own with essential oils! 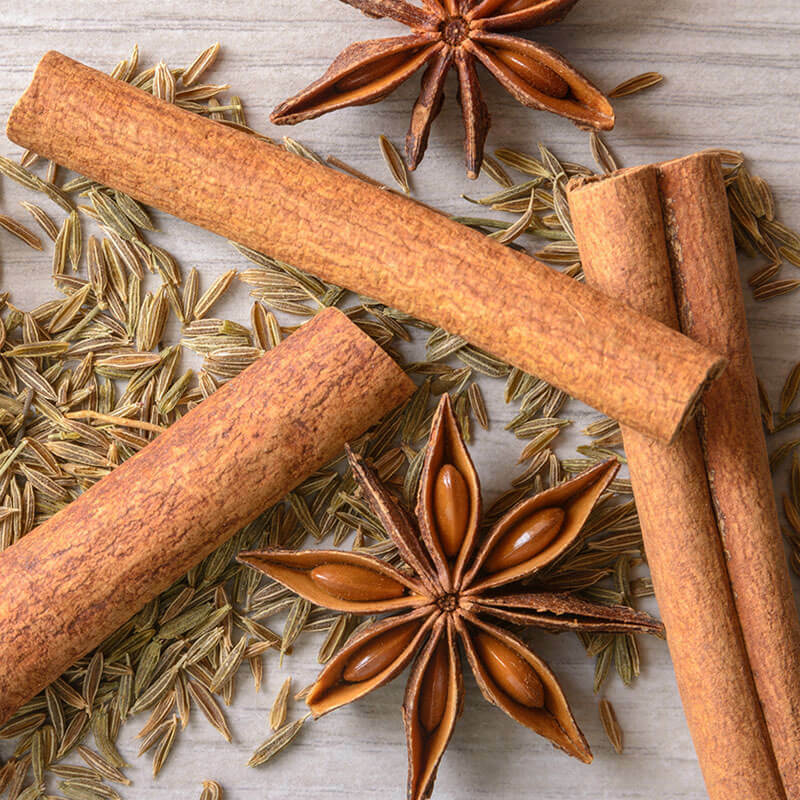 This natural diy muscle rub is formulated to provide relief and promote healing. 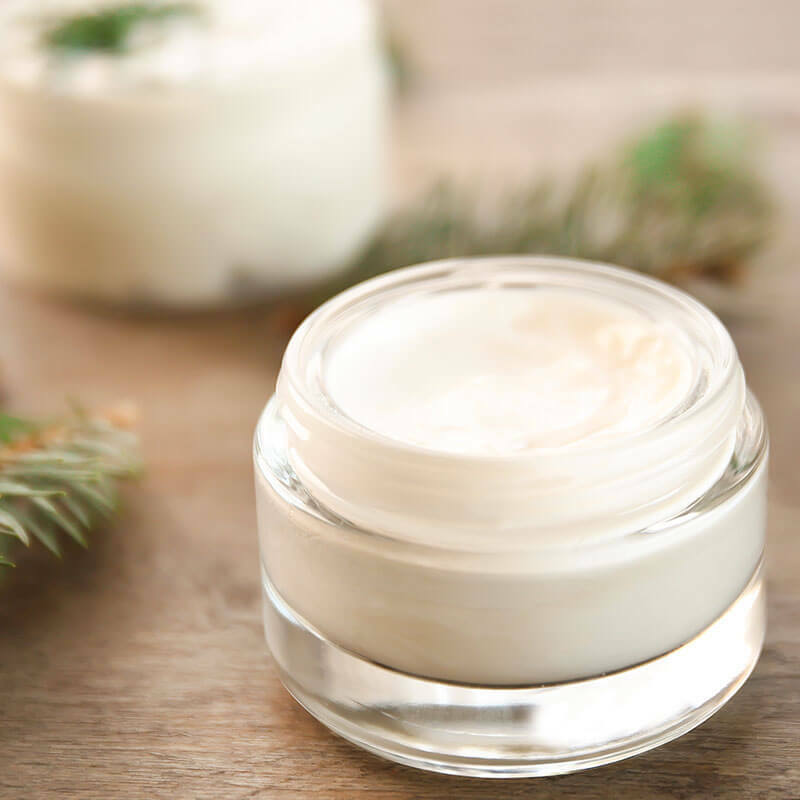 This recipe for a diy personal lubricant comes from my friend, Dr. Anna Cabeca. Natural lubricants are a lifesaver for women experiencing vaginal dryness. Get rid of lice naturally. 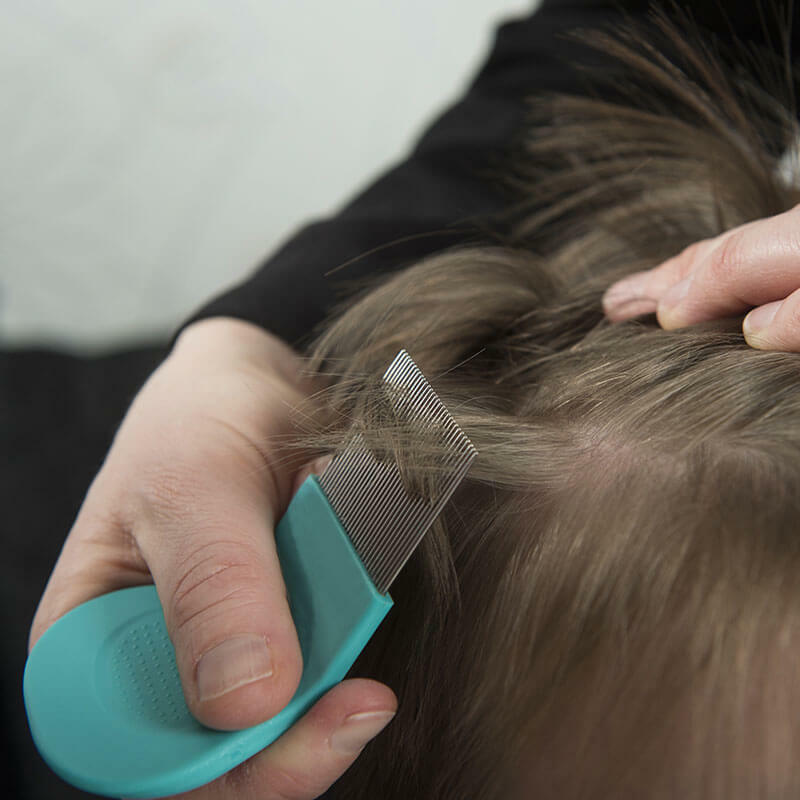 Essential oils for lice and persistent management of the hair and scalp combine to make a very effective natural lice treatment. Tired of taking over the counter pain medications? Looking for an alternative remedy for natural pain relief? 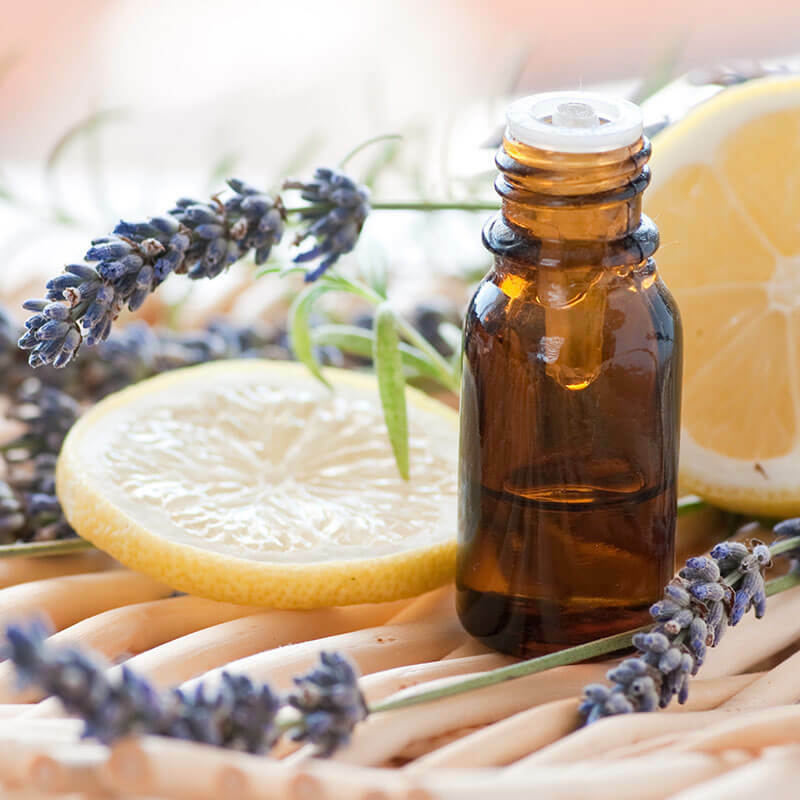 Try essential oils for pain massage blend! 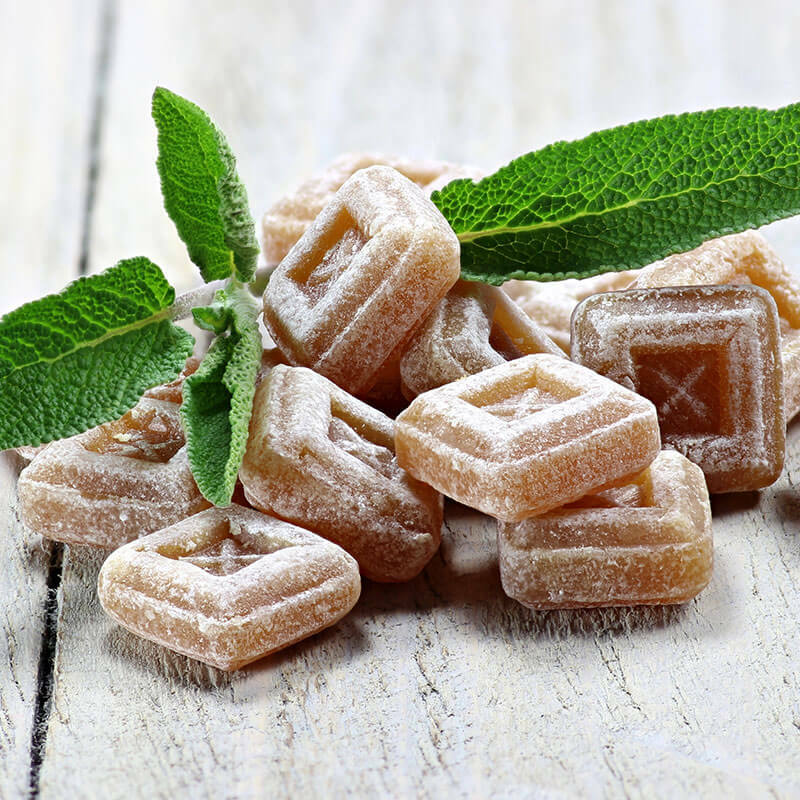 Say goodbye to sugary cough drops full of artificial colors and flavors and make your own natural diy cough drops with this homemade cough drop recipe! 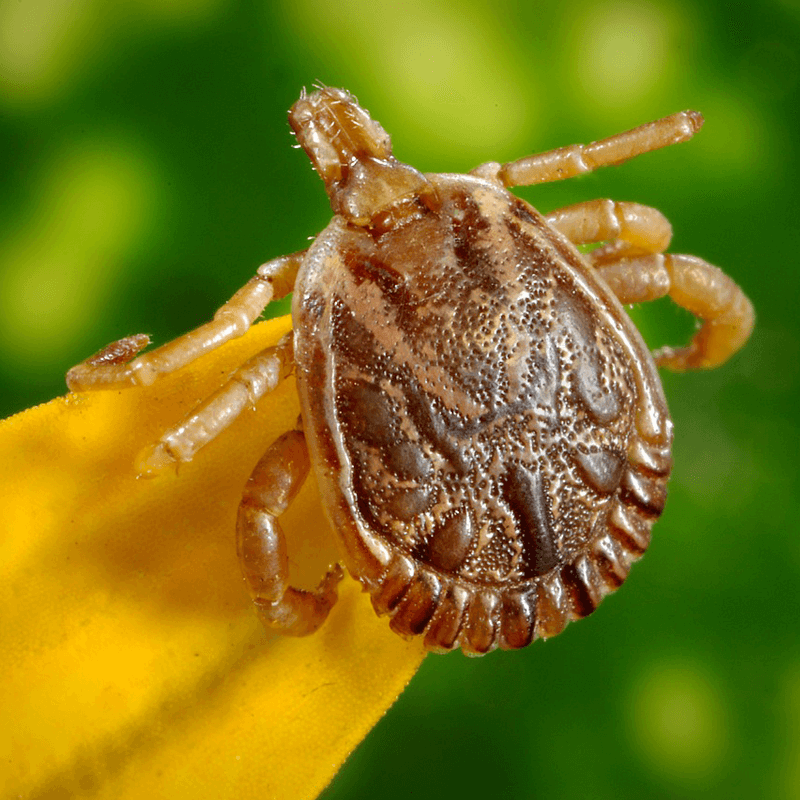 This DIY Natural Tick Repellent recipe can help keep your family safe from pests that cause lyme disease while avoiding toxins found in OTC products. See both an adult blend and a child-safe tick repelling blend for outdoor fun safely!